During this season of Dr. Elmer L. Towns’ life, he is synergizing all of his energy and efforts to raise up the next generation of preachers & teachers who will take the Gospel to regions where the Gospel has never been heard before. This Elmer L. Towns Legacy Project will employ the basic Timothy principle of equipping, empowering, and entrusting the ministry to other faithful leaders who will turn multiply their ministries throughout the world. This Legacy Project focuses on preachers, teachers, and leaders in countries that do not have the evangelical advanced education resources that are available in the USA. The training is designed to ignite evangelistic zeal and equip participants for faithful proclamation of the gospel. All of the funds raised through the Elmer L. Towns Legacy Library will help to equip at least 100,000 church planters among the hardest, unreached people groups of this generation. When people purchase the Elmer Towns Legacy Library, they will receive their personal copy and an additional copy will be made available to a church planter, Bible College or Seminary. Dr. Elmer L. Towns is a masterful teacher on every major biblical and ministerial theme needed to lead a successful ministry. Some leaders choose to add and spend throughout their lives instead of multiply and invest their lives. Over the decades, Dr. Towns has taught and trained thousands of pastors and preachers. He is the Cofounder of Liberty University, the largest Christian University in the world. More ministers have been taught and trained at Liberty University than any other institution in the world. 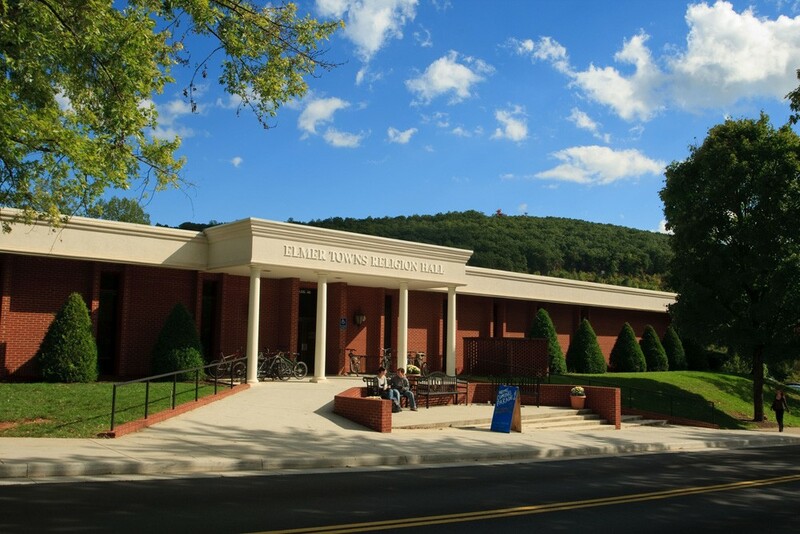 The Elmer L. Towns Legacy Library is available on a first-come-first-served basis. Your investment will help to continue the ongoing training and teaching of pastors/leaders worldwide for decades to come! Dr. Elmer L. Towns is a global man and renowned preacher, teacher and leader, so the demand worldwide is high. Each exclusive Elmer L. Towns Legacy Library, valued at $15,000 each, was created to preserve the works of this legendary leader and to make them available on a first-come, first-serve basis. 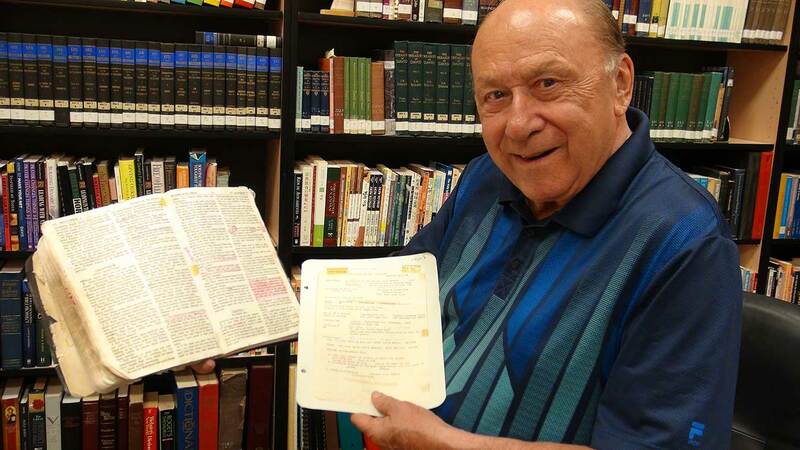 Dr. Elmer Towns is a gifted Bible teacher and faithful preacher of the Word of God. His life’s story will warm your heart as he shares the deepest hurts of a young boy who overcame the struggles and turmoil of a difficult childhood by meeting the Savior. His commitment to Jesus Christ has led him into pulpits and classrooms, and many young men and women have learned the great truths of Scripture under the careful teaching of my friend, Elmer Towns. Dr. Elmer Towns is my friend. We met first in 1978, and he has been an encouragement to the Lord’s work here in Korea. Walking with Giants tells of his friendship with many of the pastors of the world’s largest churches and many nations of the world. He has a love for all the believers in all the denominations and has been a friend of pastors in all of these groups. Dr. Elmer Towns is a Baptist, and he has great love for those who love Jesus Christ. My church is Pentecostal, and he preached here, and was used of God. The Elmer L. Towns Legacy Collection is the largest preaching, teaching and training collection ever comprised for this generation. Dr. Towns has impacted and influenced Christians leaders throughout the entire Body of Christ in every world region. He is one of the finest thinkers of the 21st Century. I believe every pastor and leader should own their personal copy of the Elmer L. Towns Legacy Collection.